Makeuphuda ARE YOU A VENDOR? 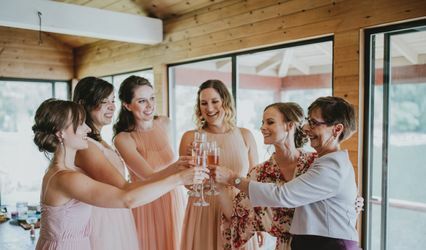 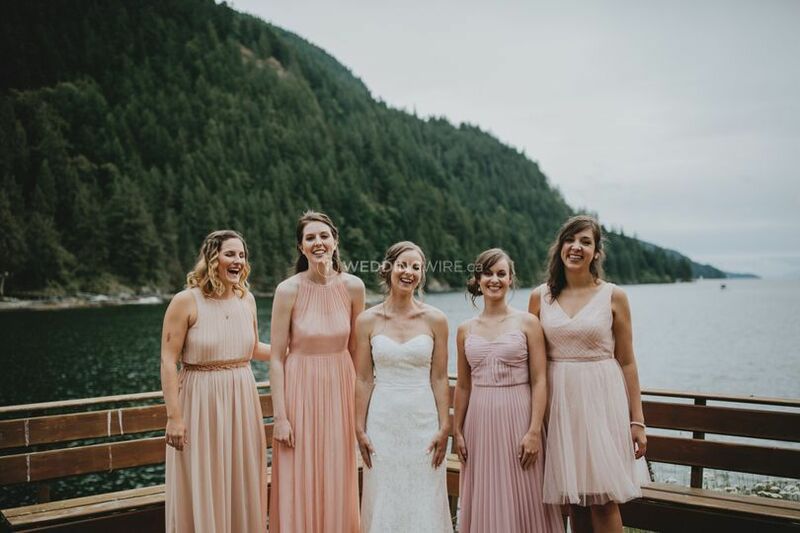 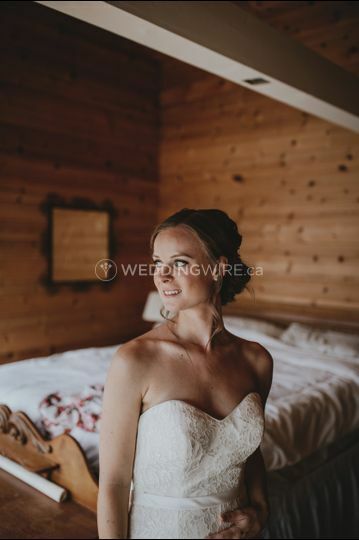 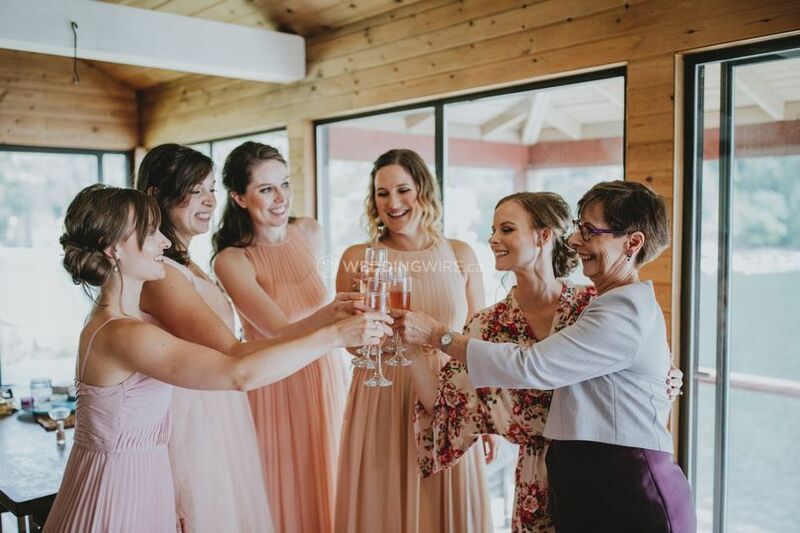 Located in Vancouver, British Columbia, Makeuphuda is a company that specializes in creating sophisticated makeup looks for brides-to-be and their bridal parties. 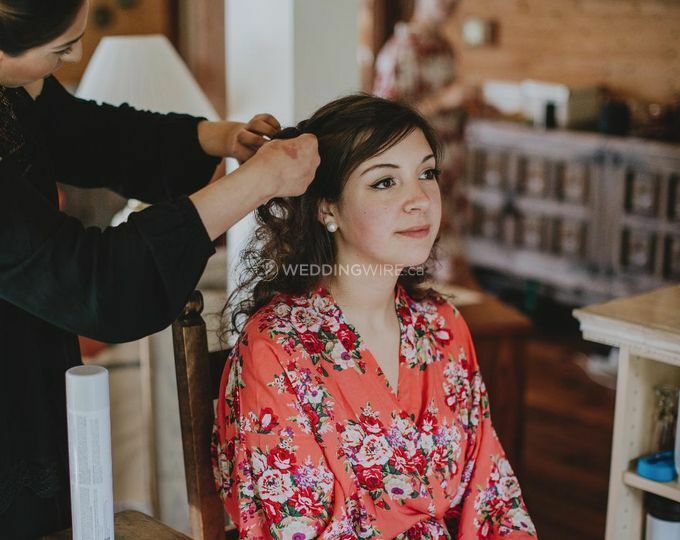 Owner and professional makeup artist Huda offers her mobile services at affordable rates for weddings in the Lower Mainland. 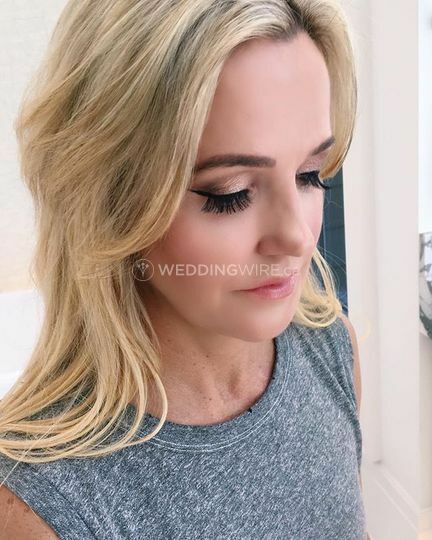 Contact her today to discuss your wedding look!